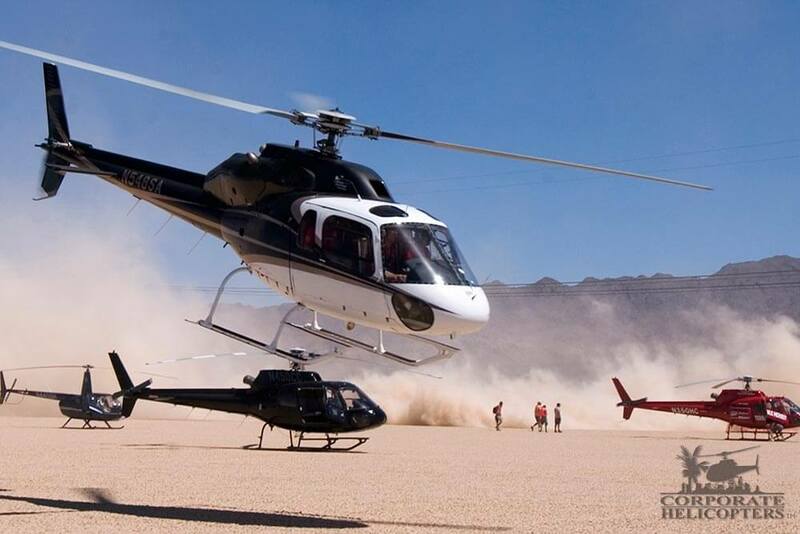 Located in central San Diego location, we provide you with a full portfolio of helicopter services. You will receive the absolute best service possible, every time. A diversity of operations. Quality service every time. The systems & skill for large projects. The creative vision to work with multiple industries. If it can be done with a helicopter, we can do it. Fast and direct transportation with comfort and convenience. Unforgettable aerial tours of San Diego and beyond. Learn how to fly a helicopter in San Diego or take advanced helicopter flight training to improve your skills or advance your career. Affordable new and previously-owned helicopters and equipment. Experience with hundreds of aerial cinematography productions for motion picture, television and commercials. Specialized aerial equipment and aerial photographers. Knowledge and experience. Flying throughout Baja. Safe, experienced pilots are ready to ensure your successful work project. Experienced, quality work on all types of helicopters. 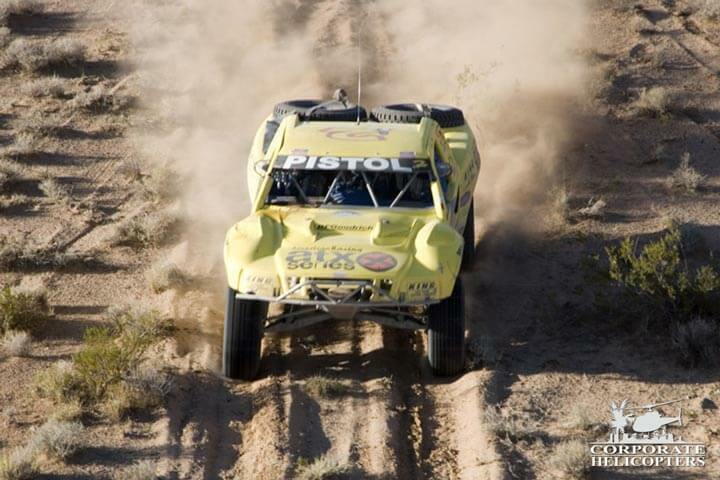 Full-service helicopter air support for races, sports, stunts & events. Government contracts, air ambulance, aerial event coverage, stunts & more. Employees, job openings, our fleet, & more. We participate in a number of community activities. Join our monthly email newsletter or change your settings. 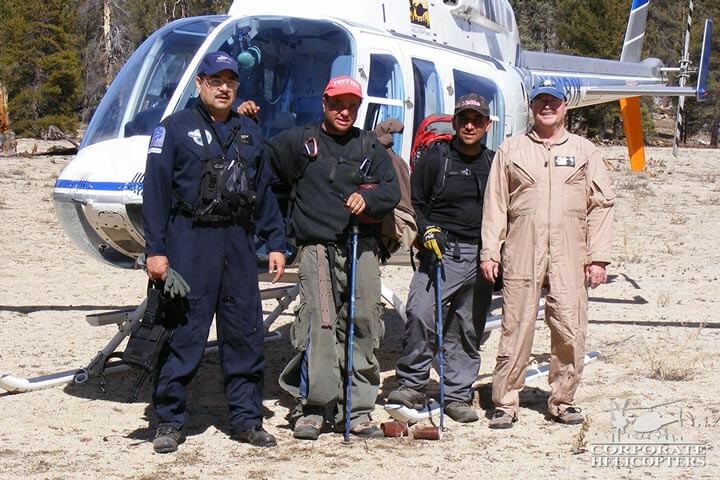 Photos of some of our helicopters and projects through the years. Driving directions and multiple maps to Corporate Helicopters. Our core management team and key pilots brings decades of experience. Work at Corporate Helicopters. See our current openings. Multiple Eurocopter, Bell & Robinson helicopters. Read testimonials from clients across all service areas we offer. Corporate Helicopters is centrally located at Montgomery Field (MYF). 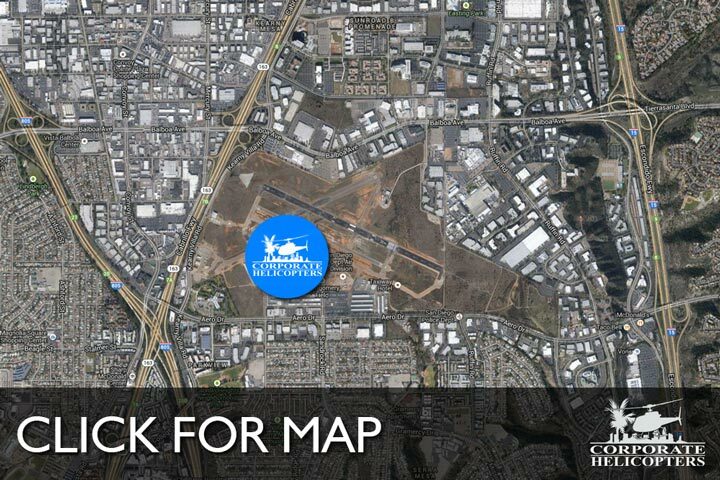 Being strategically located in the heart of San Diego enables us to provide airborne services throughout Southern California, the Western United States and Mexico. 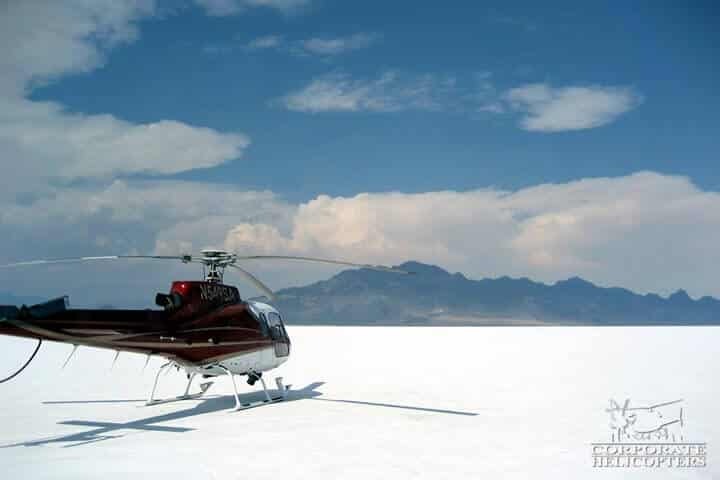 Corporate Helicopters is a fully integrated, multidimensional and dynamic rotary wing aviation company – singularly focused on delivering the highest quality, competitively-priced results for clients. All services encompass the conceivable needs of that community. Whether it involves flying charters, training new helicopter pilots, selling helicopters or servicing helicopters, we have a passion for aviation. That passion produces the highest quality, safest and most enjoyable experience – in the sky and on the ground. Corporate Helicopters employs highly-experienced business professionals, pilots and mechanics who share a passion for aviation and strive to embrace every challenge with integrity, honesty and a commitment to deliver results consistent with these values. 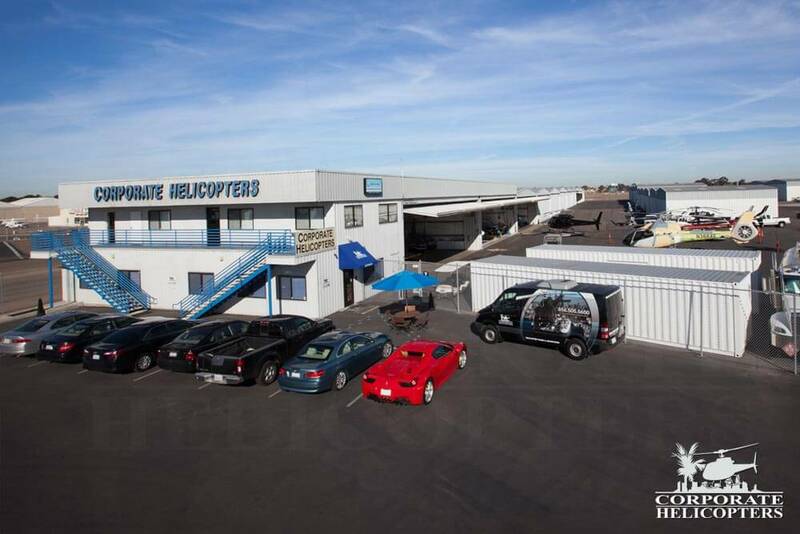 A short history of San Diego’s premier helicopter company. Ivor & Deann Shier turned a dream into the leading helicopter service provider in Southern California. Shier Aviation Corporation (dba Corporate Helicopters) was incorporated in 1990. Over the years Corporate Helicopters grew to support the objective of being diverse and flexible, in order to meet client needs. 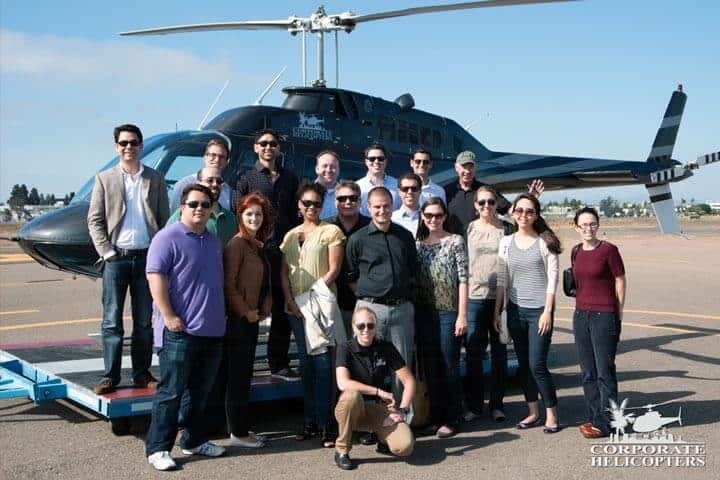 Today, Corporate Helicopters is San Diego’s largest private helicopter company, with experience in a number of fields, including: helicopter charters, helicopter sales, aerial filming, helicopter tours, aerial photography, government helicopter projects, utility projects and more. Further assurance of our qualifications. Official certifications include FAA 14CFR Part 135, 133, 137, 141 and 145 that provide the necessary approvals for transportation, external load, applications, hazmat will carry, advanced flight training and helicopter repair. 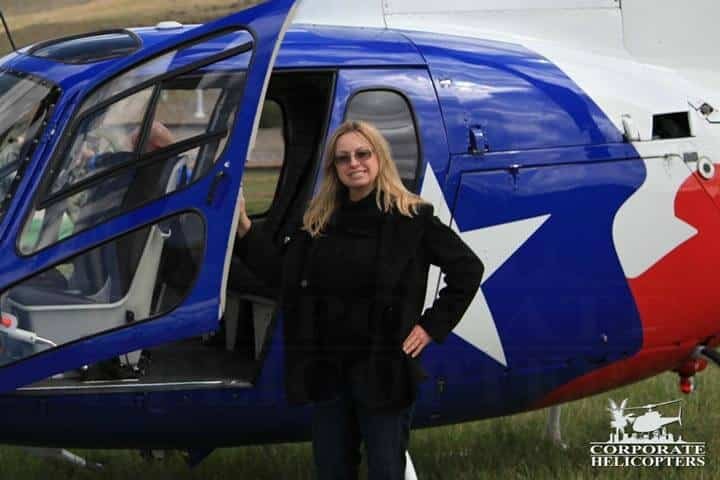 We are also an Authorized Eurocopter Service Center and an Authorized Robinson Sales and Service Center, as well as a Certified Woman-Owned Small Business. Tours and charters. Aerial filming for major motion pictures. Large utility projects. We do it all. Our passion is not just flying, but ensuring all clients receive the absolute best service possible, every time. Our central location allows us to provide services throughout Southern California, the Western United States and Mexico. We have decades of experience working for diverse clients delivering projects safely with added value.